Sunday 28th April. The Vee 155kms Cycle. 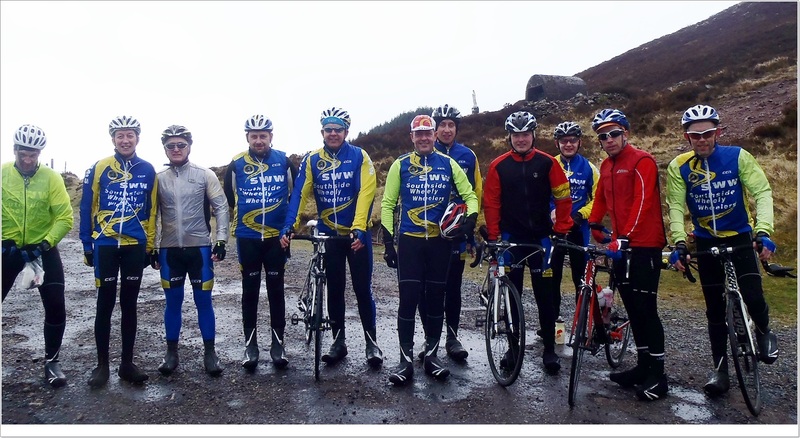 Congratulations to the SWW Club cyclists who completed 155kms this morning cycling over the VEE. 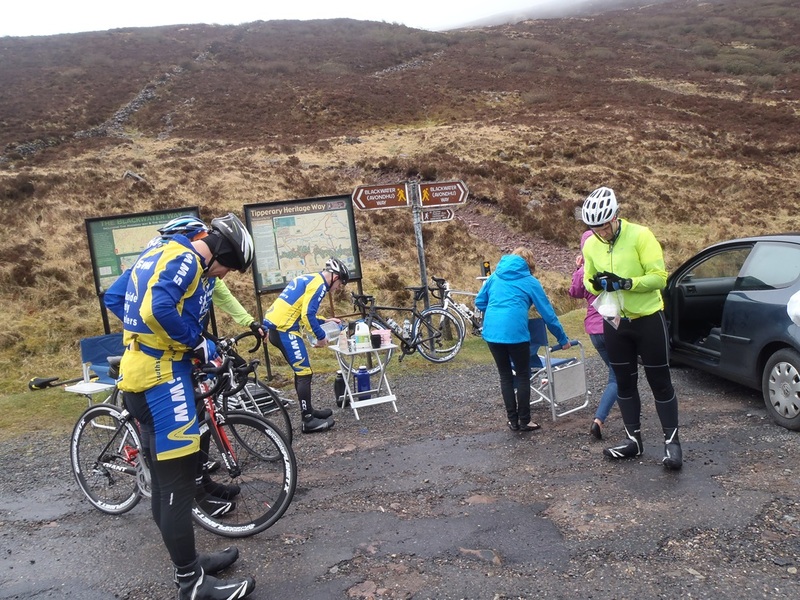 Great credit and admiration has to be said for your dedication to cycling and preparation for the Wicklow 200. Everyone of you have done yourself proud today. 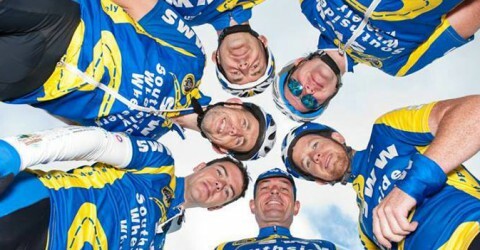 It’s a pleasure to cycle with such a dedicated group of cyclists. 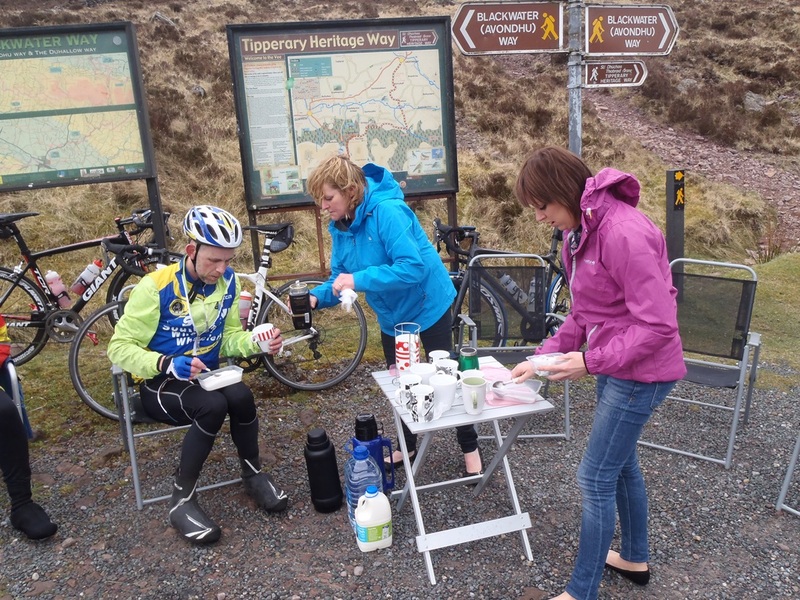 A Special thank you to Ber and Michelle for the Coffee and food stop on the top of the VEE. Routes for Sunday 21st April 201. 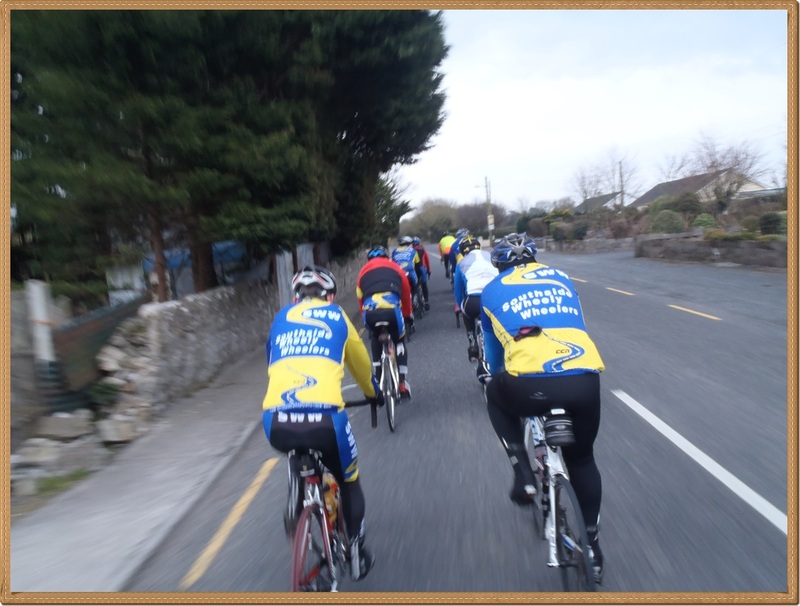 Training route for 21st April 2013 Sunday morning leaving the car park at Kilmallock Cycles at 7.30am. 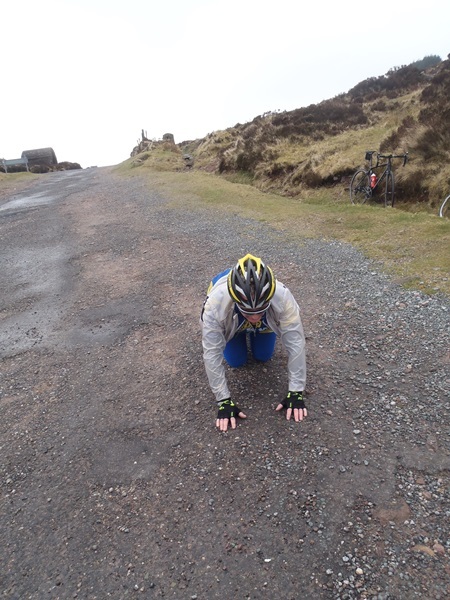 Check it out, great route with one climb 126kms. 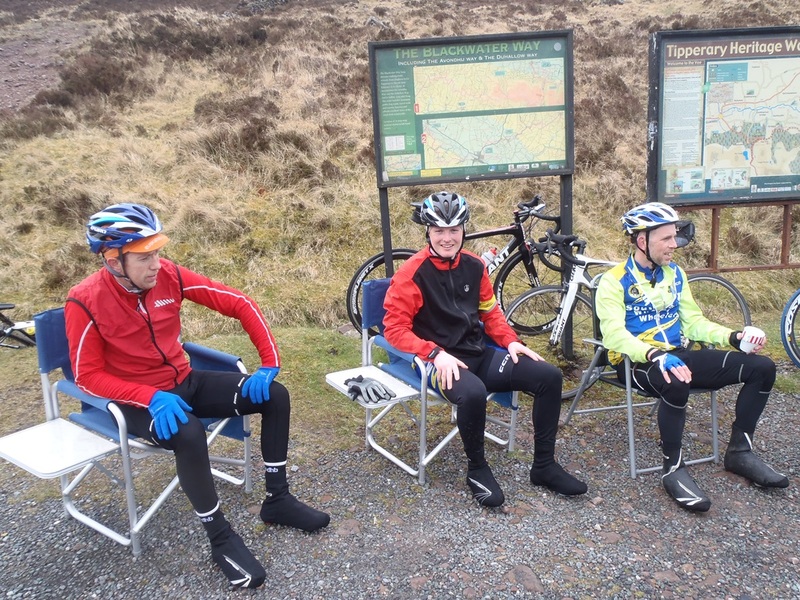 Wednesday Evening Cycle 10th April 2013. Lights and High Viz Required by all cyclists. Be Safe Be Seen. 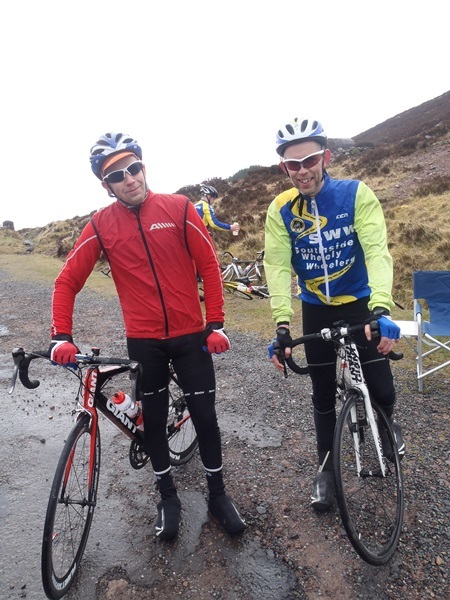 Southside Wheely Wheelers own Daithi Creedon did the club, county and himself proud in the Rás Mumhan over the Easter Bank Holiday weekend. 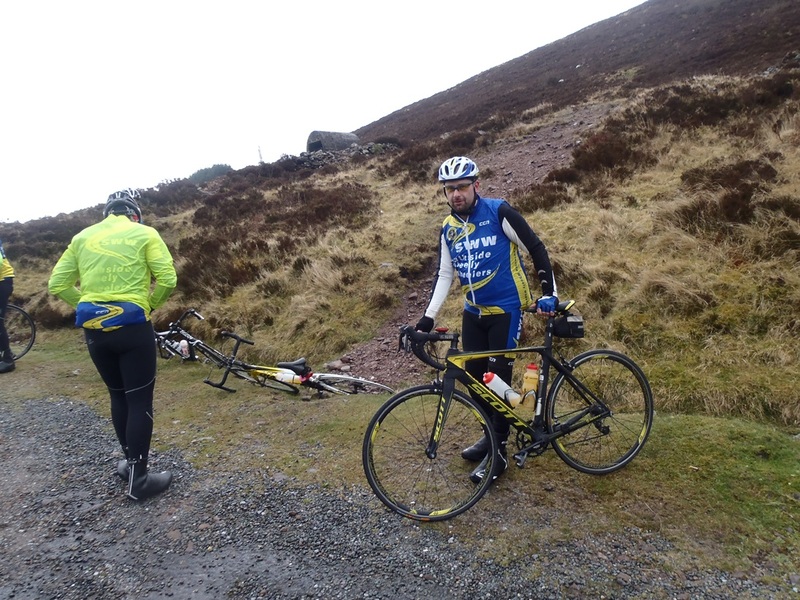 This is a prestigious four day race and Daithi showed strongly on all four days competing very well against some top Irish and International cyclists finishing above many cyclists from A1 and A2. 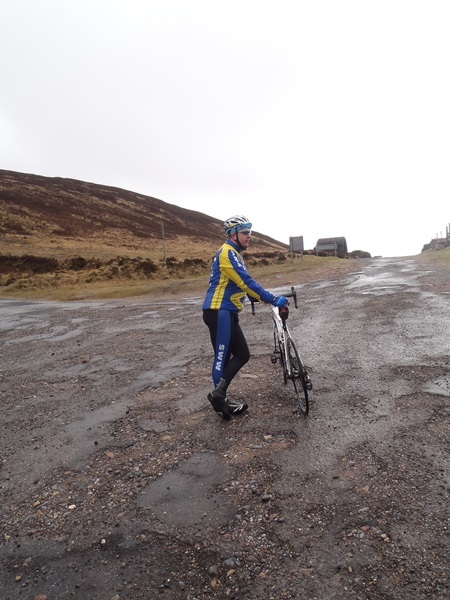 Daithi was promoted from A4 to A3 for this season and has showed he is not out of his depth in the presence of some of the big guns of Irish cycling. 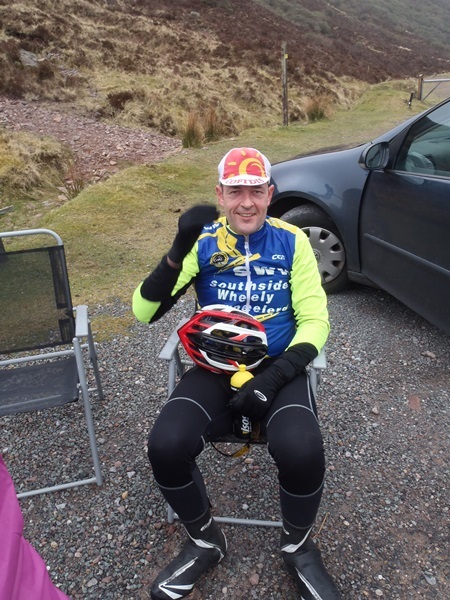 We had our gear collection night last week in Deebert House Hotel, well done to Mike Gammell. The gear ordering is a tough and sometimes thankless task which is very time consuming. Now that we have thanked you we will resume slagging, sorry Mike. Anyone who didn’t make it can contact Mike or Paul to arrange collection. Most of the outstanding hoody orders have been collected or dispatched over the weekend. 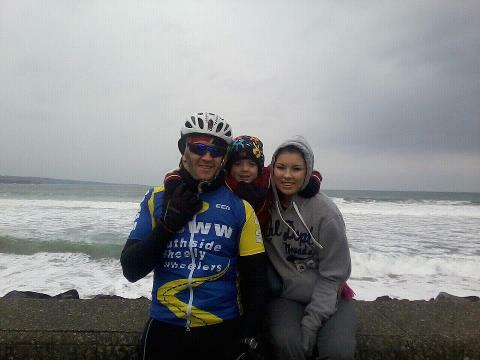 Thanks to Pat O Donnell for getting the remaining orders to their rightful homes. There is one or two awaiting collection from Paul in Kilmallock cycles. 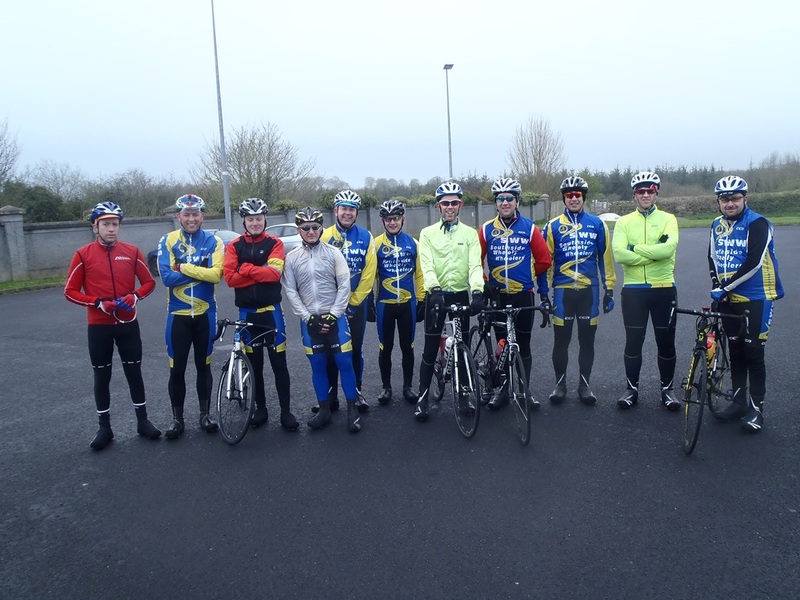 Our Saturday improvers cycle continued with Peggy Bourke, Liz Leonard and Jerry Ryan completing 40KM while our club spies tell they saw Seanie proudly donning the SWW gear heading out the Muckross Road heading for Molls Gap Saturday morning. 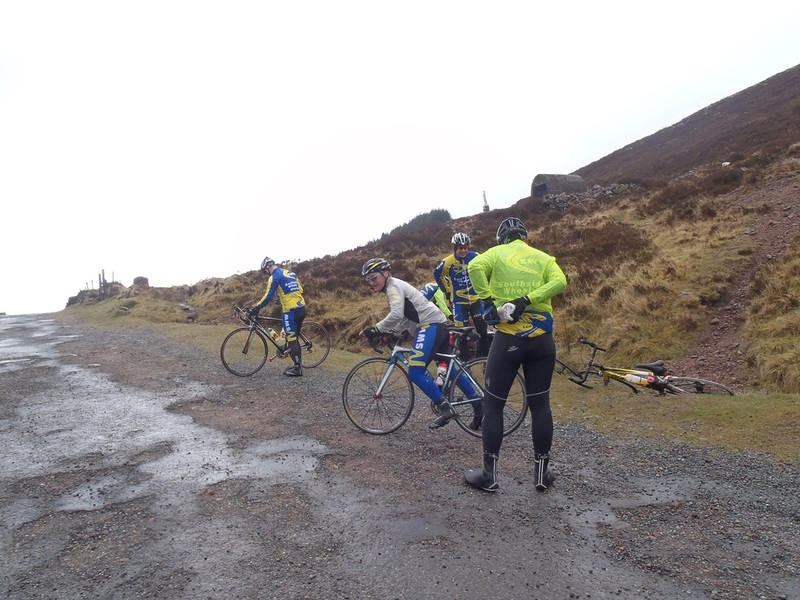 The Same Saturday group were back out on Monday putting in another 45Km, by all accounts Peggy is flying. 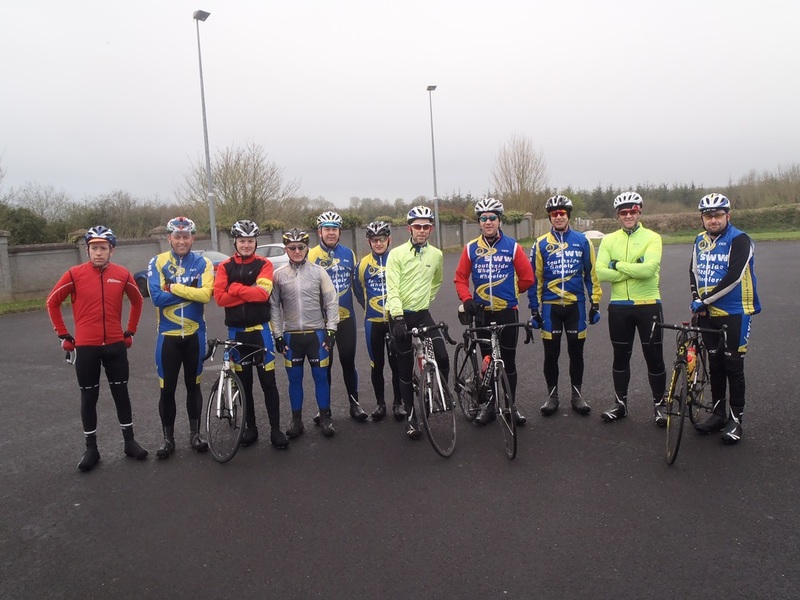 While Daithi was doing us proud on the racing front on Sunday, a large number from our club completed the Stephen Roche Atlantic challenge over 80 km in extremely testing conditions. It was a day for the long johns and it’s scary to think that this time last year we were applying sun screen and still getting burnt while this year its wind chill we are fighting. Our Wednesday evening club training will start again on Wednesday the 10th of April at 6.30 sharp, we will have a group and pace for everyone and all newbies are welcome.